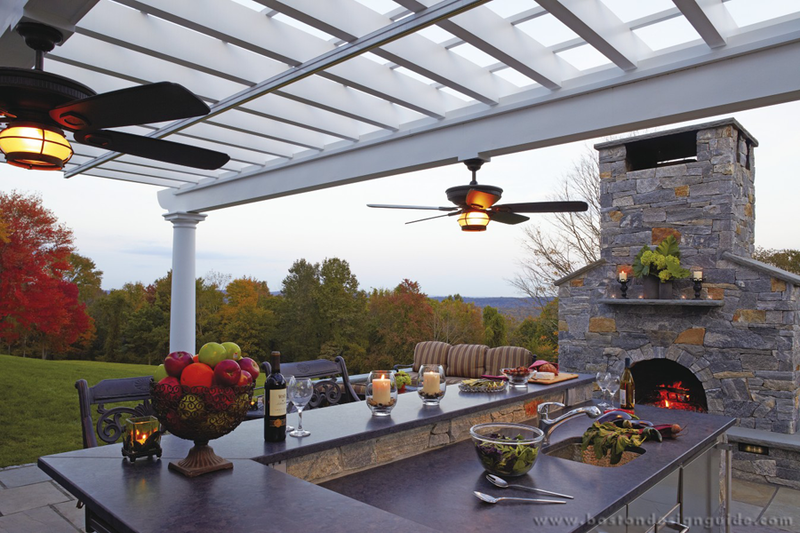 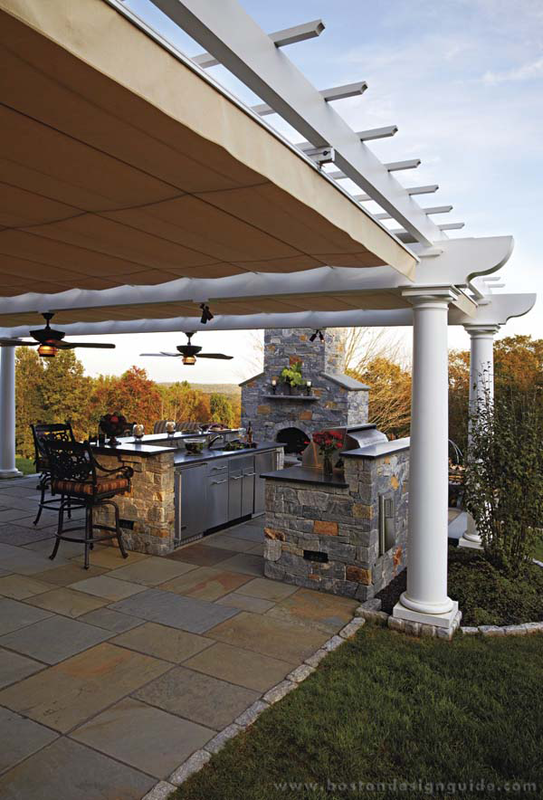 Walpole Outdoors began its industry-leading transition to a wood alternative option when consumers indicated a preference for outdoor products with an easy-care benefit. 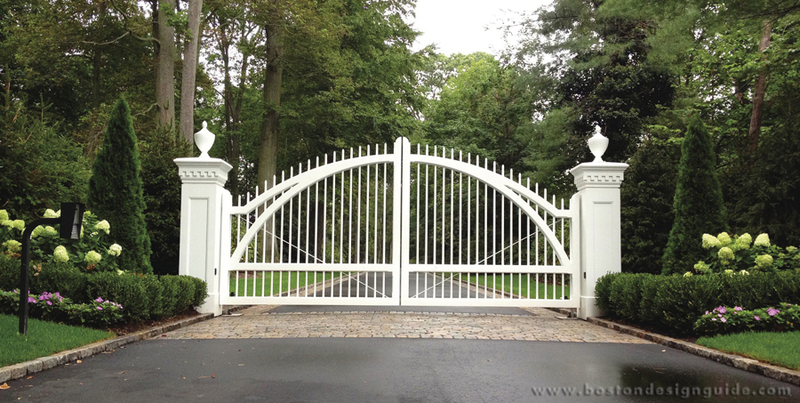 It was only after meticulously researching all the available wood alterative materials that Walpole chose AZEK. 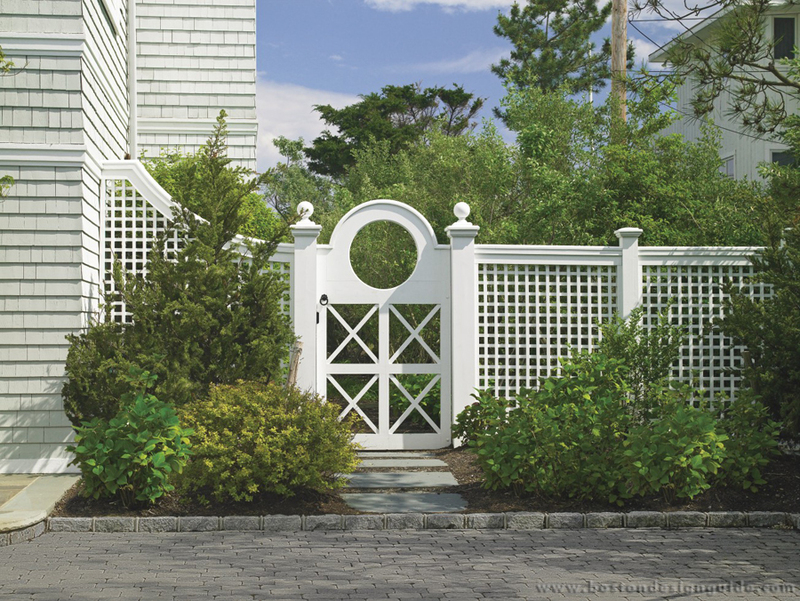 This new material, the woodworkers found, could be shaped, routered, and mitered using the specialized woodworking tools that Walpole had developed over the years. 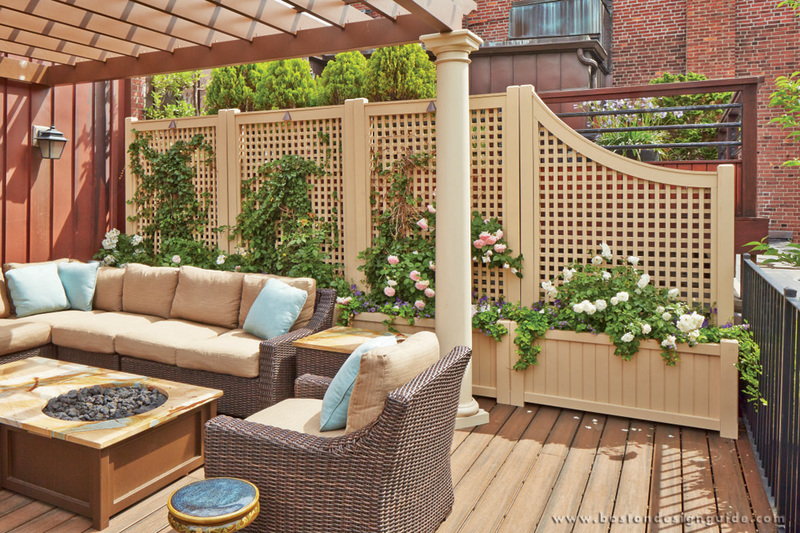 “The exciting surprise, and aesthetic benefit, for homeowners, is that this low maintenance material looks just like natural wood. 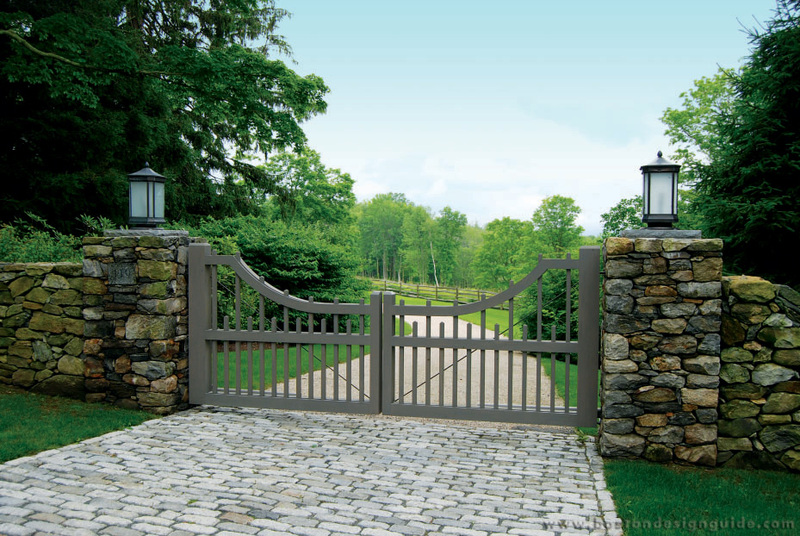 Even many industry professionals can’t tell the difference,” said Maglio. 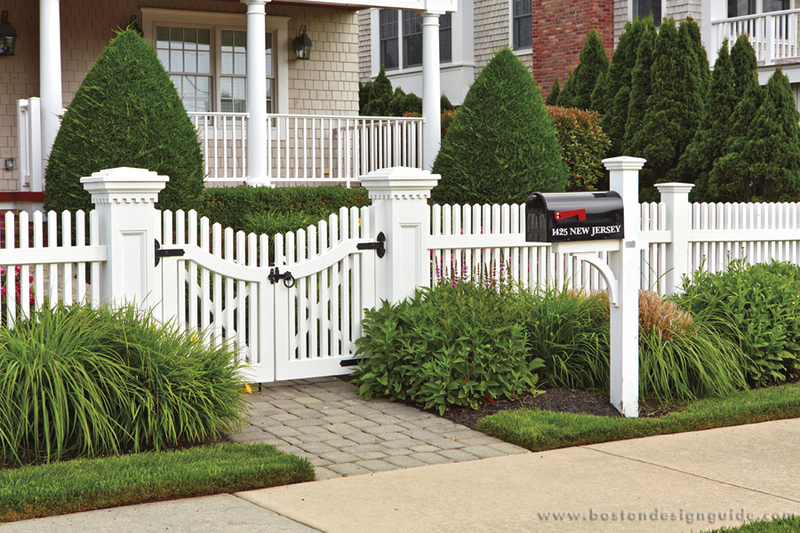 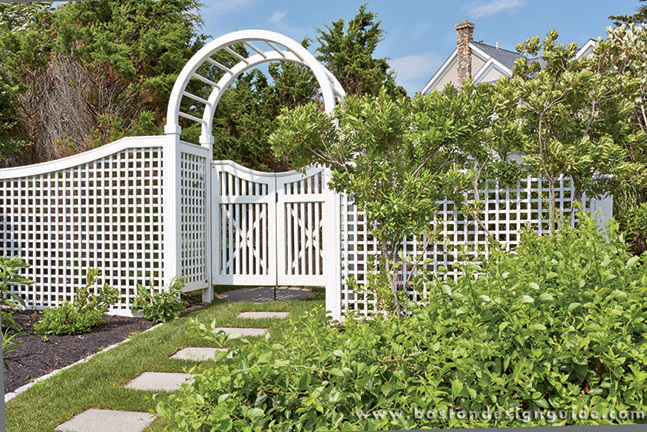 While customers can still choose natural wood products, Walpole’s cellular PVC is used when crafting more than 40 standard fence styles, as well as for outdoor products ranging from pergolas, arbors, and railing, to lattice, lantern and mail posts, window boxes and planters. 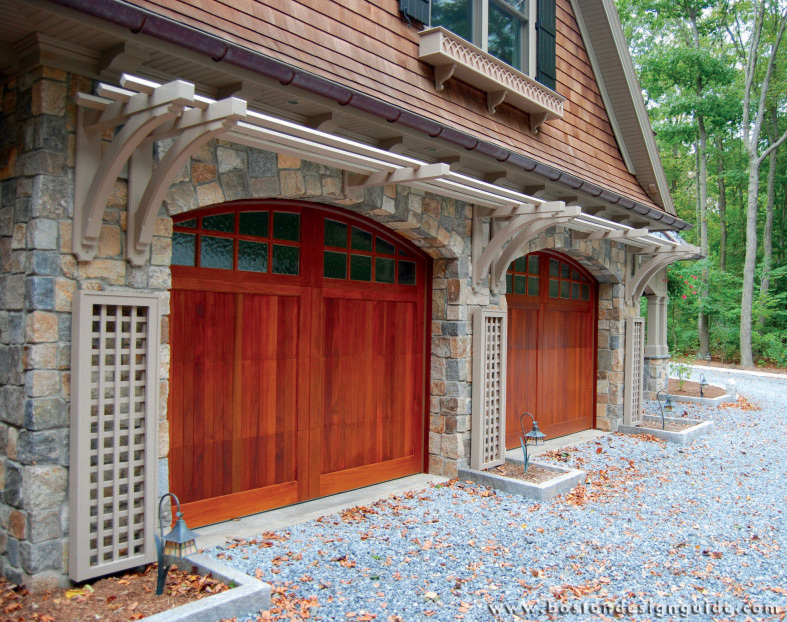 Architects and builders look to Walpole for wood alternative solutions in dentils, rafter tails, brackets, corbels, cornices, and pilasters. 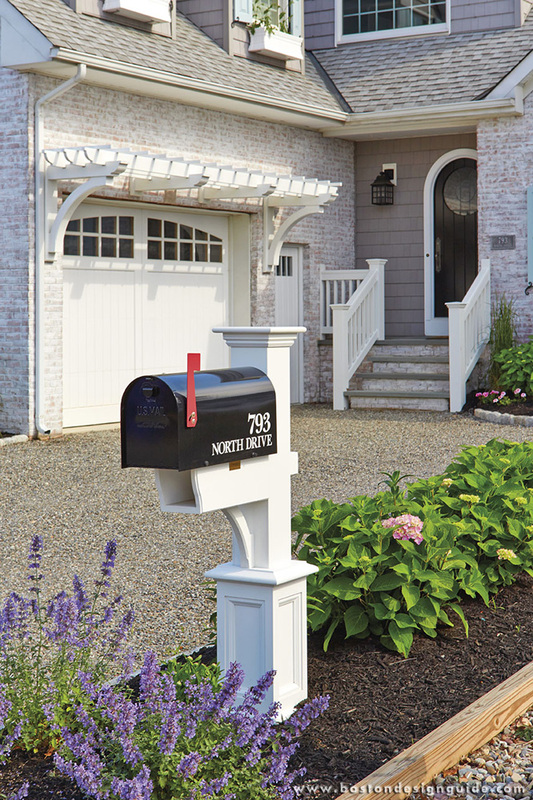 Before delivery, AZEK products are pre-finished at Walpole’s own paint facility. 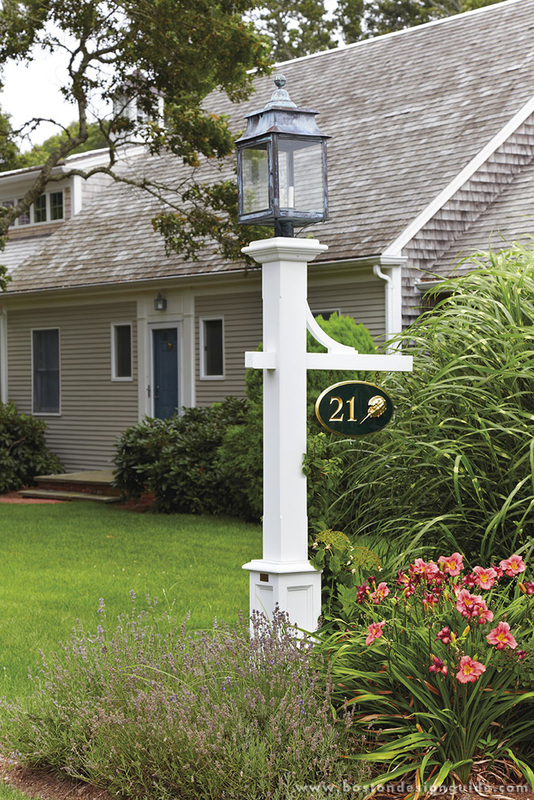 Walpole partners with Sherwin Williams®, offering paint choices in more than 100 Vinyl-Safe colors. 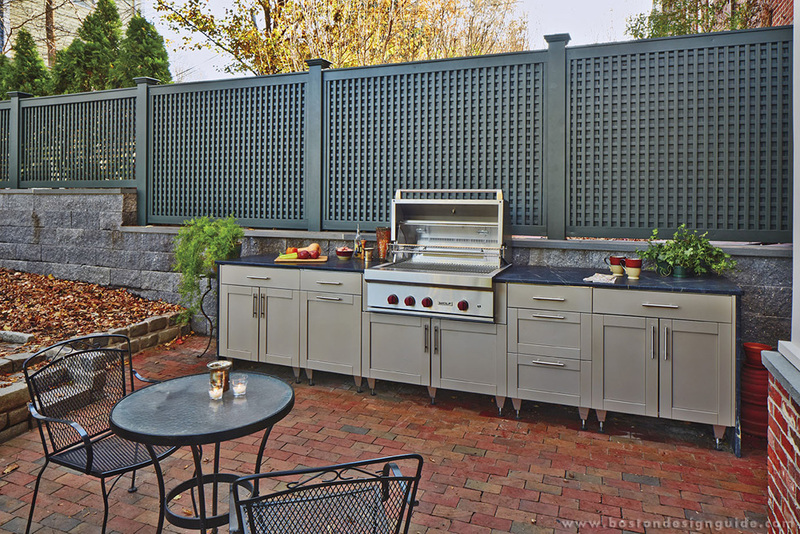 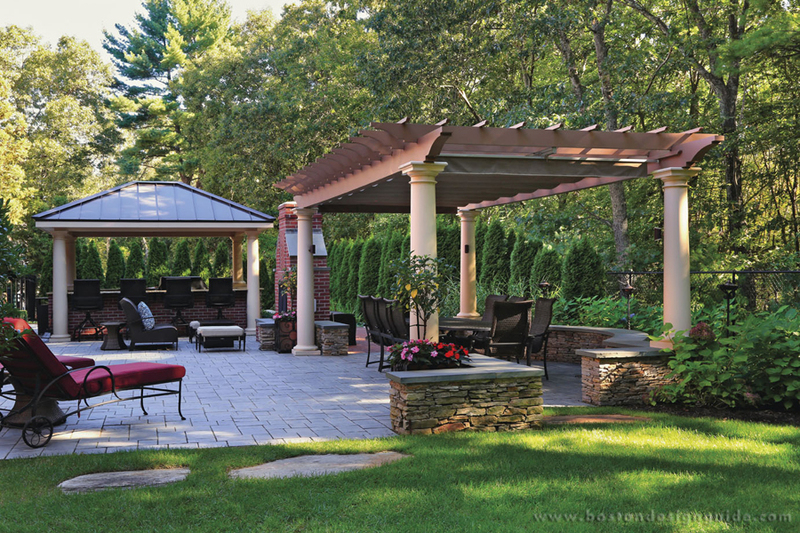 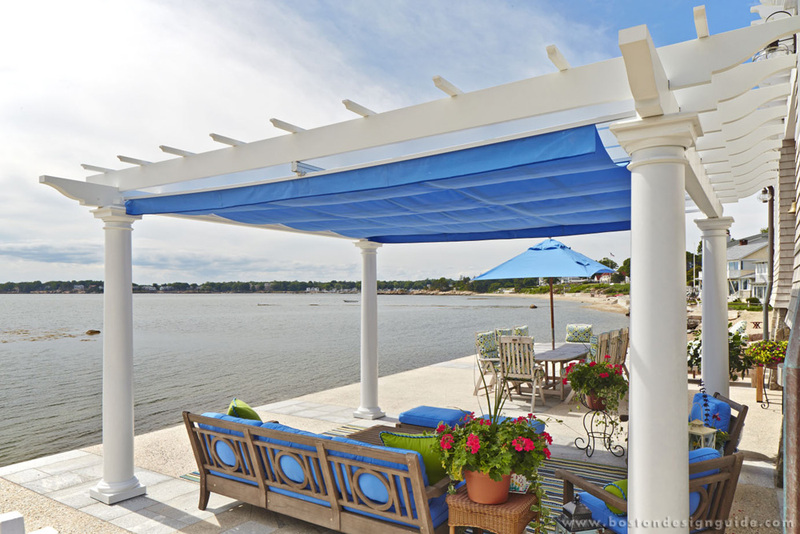 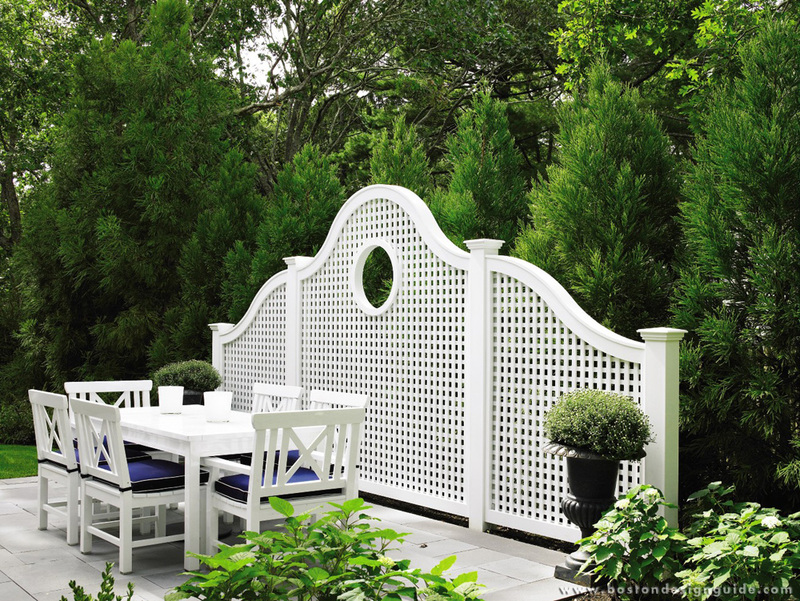 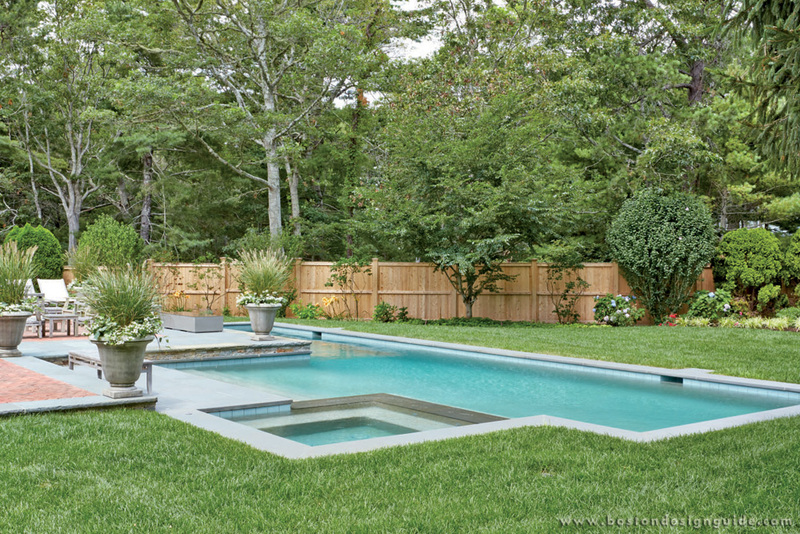 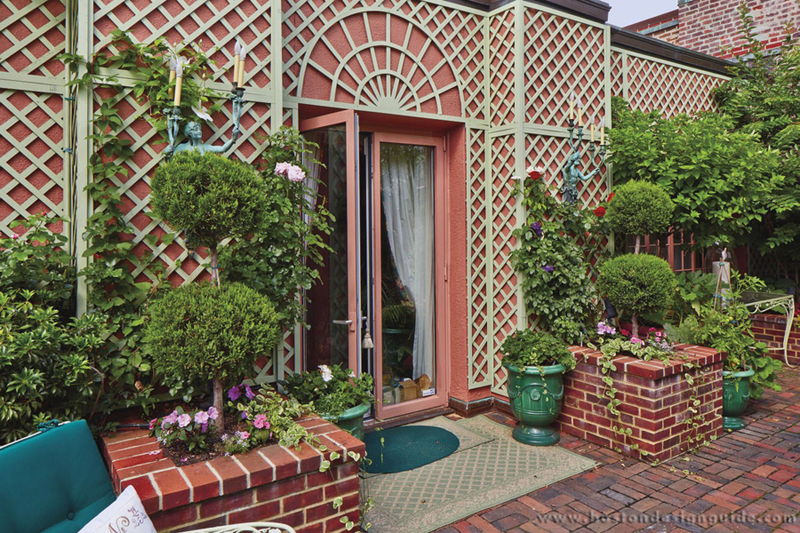 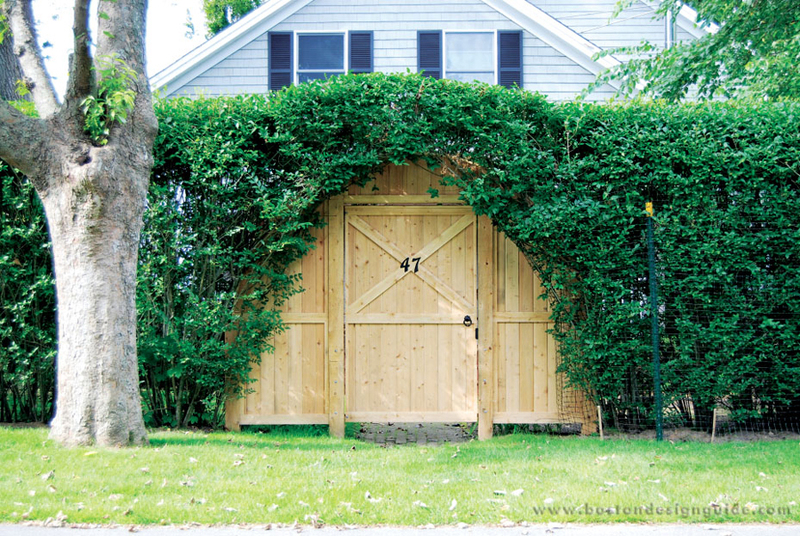 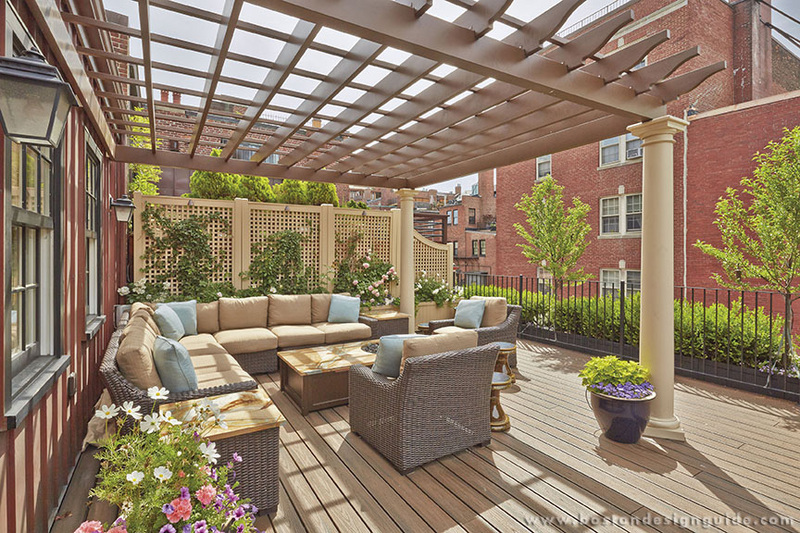 With their unique fabricating plant, engineering and CAD expertise, and their advanced skills crafting with cellular PVC, Walpole Outdoors can custom design fences and outdoor structures in wood or AZEK, working from drawings, sketches, or old photographs. 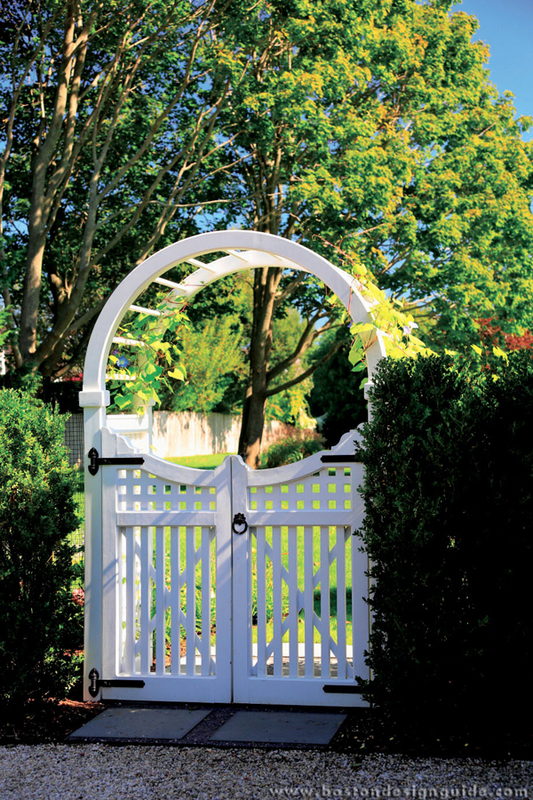 Today, Walpole Outdoors stands as the style and quality leader in wood alternative fences, outdoor structures, and products, just as it has done with natural wood for generations. 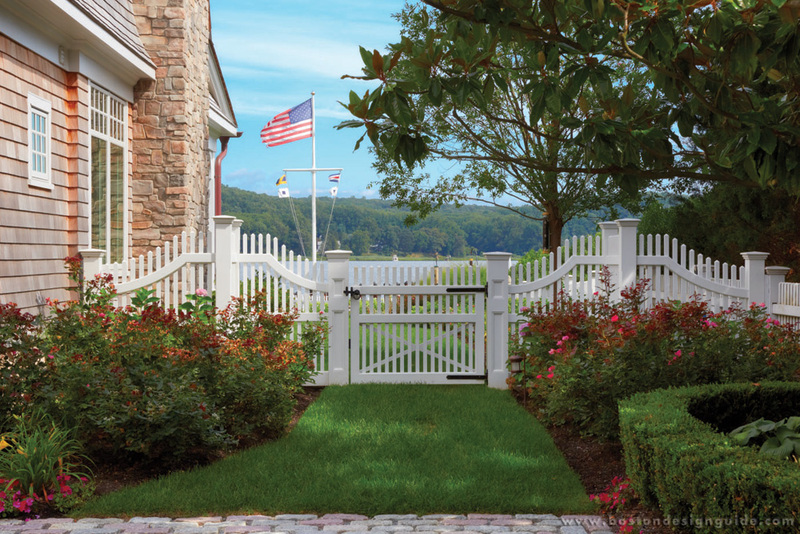 To learn more, visit Walpole Outdoors or call 800-343-6948.